Question: When do I have to file for a tax ID number? I’m selling hand-woven socks on Etsy and possibly expanding into other crafts? 2003: Remember entering your email address to subscribe to deals and coupon codes? You would receive hundreds of emails that would go unread until you needed to buy clothing or get a rental car. Too many emails! 2010: Along came RetailMeNot, a website and then mobile app that provided a centralized site to find coupon codes to apply to online purchases, travel reservations, etc. You no longer needed to give your email address to get the discount codes for shopping online. Open a web browser on your computer. The following web browers are supported: Internet Explorer, Firefox, Chrome and Safari. Go to this link or using Chrome as an example, go to your menu, select Settings, and then select Extensions from the left side. Scroll to the bottom and select Get More Extensions. Search for Coupons at Checkout and select the Free + button. When you are shopping online and are ready to checkout, the coupon code will be outlined in red and provide a list of codes. Select a code and remember to hit the apply button to confirm that the code is accepted and your total amount is reduced by the discount. They also have an iPhone version that works in Safari. Make sure that you have high speed internet access. Other alternatives are Straight Talk Wireless, Vonage and Magic Jack. If you want to save thousands of dollars over your lifetime and minimize the interest on your loan payments, check your credit score now and make a goal to increase it to over 720. 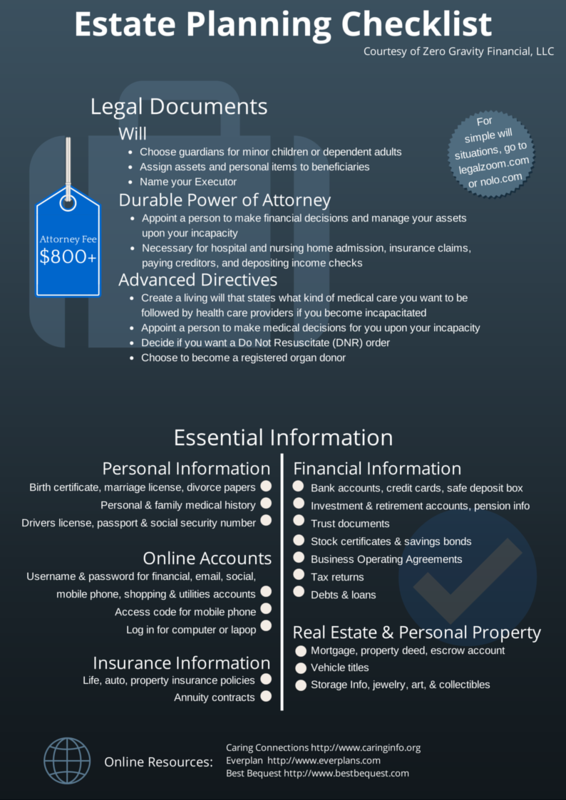 How much does your credit score matter? 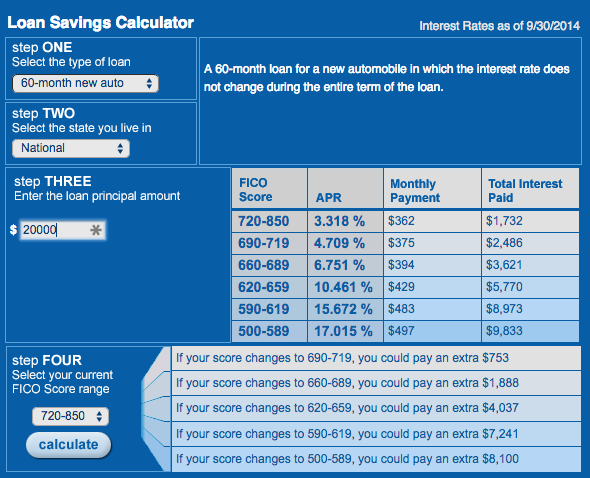 Take a look at the FICO scores and their different APR, monthly payments, and total interest paid on a 5 year $20,000 car loan. For this example, the difference between a credit score of 500 and 720 is $135/month extra interest payments and $8,100 extra interest paid in total over the five year loan. Check Your Credit Report – You can get a non-FICO credit score for free at CreditKarma.com. You can also request one free credit report from each of the three major credit bureaus (TransUnion, Equifax, and Experian) once every 12 months from annualcreditreport.com. When you get your credit report and/or score, check it for errors and if you find any on your report, dispute them with the credit bureau and reporting agency. Pay Your Bills on Time – 35% FICO score. Set up automatic bill payments from your bank accounts. Also, make sure to set up automatic payments on any debt, such as auto, student, home, and personal loans. Optimize Credit Card Utilization – 30% FICO score. In addition to paying your bills on time, focus on reducing credit card debt. Keep your credit card balances below 30% of your credit card limit. If your total credit card limit is $10,000, your monthly credit card balance should not go over $3,000. The utilization rate shows lenders that you use credit responsibly and that you don’t rely too heavily on borrowed money and don’t carry balances month to month. Maintain 2 credit cards – 15% FICO score. Consumers with more credit accounts generally have better credit scores because it shows that more lenders have extended credit to you. On the other hand, closing a credit card reduces the amount of credit that is available to you and may also reduce your overall credit history. Are you interested in founding your own RIA firm? 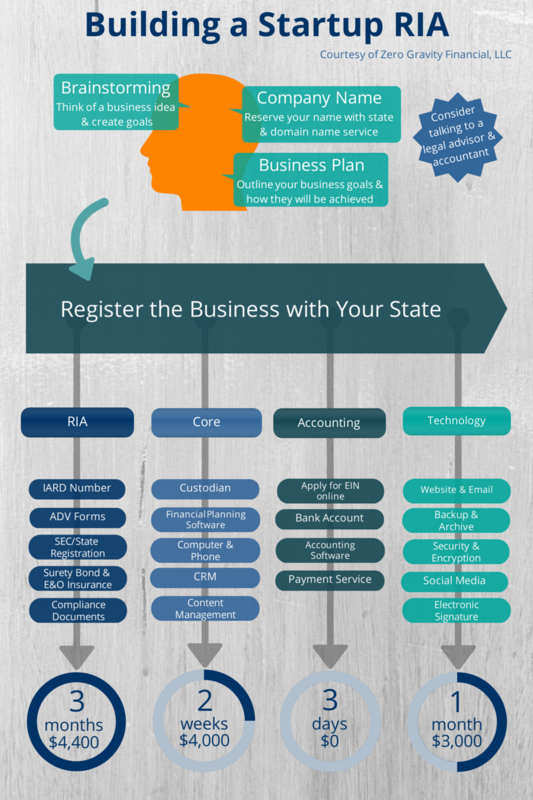 The process takes anywhere from 3-4 months depending on whether your firm registers with the SEC or the state and how long it takes to setup the 4 areas below: RIA, Core, Accounting, and Technology. The purpose of estate planning is to help you get started in making decisions about your life while you are physically and mentally healthy through to the end of your life. Get started today. What would you do if you knew that $50,000 of your retirement account money was going to fees and expenses? More than 50% of Americans are not aware of how much they pay in annual administrative fees and expenses for their 401k and individual retirement accounts. Over the course of 30 years, those fees can add up to over $50,000 of lost savings and interest. Recent legislation from the Department of Labor has required that 401k and retirement plan providers disclose fees and expenses on client statements. While this should resolve the problem of fee transparency, nearly 40% surveyed still believe that they do not pay any 401k fees! On top of that, 20% never even look at their statements. 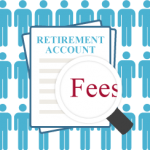 FeeX offers a free online site to help people discover hidden 401k fees that may be eroding their retirement savings. They also provide alternative solutions with lower fees that have a similar or better risk-reward profile. If you have a 401k account with a former employer, roll it over to an IRA. Look for a broker with low trading fees and funds with low expense ratios. Create a task or calendar appointment to check your retirement accounts on a quarterly basis. Make sure that you look at transaction details for what fees are being charged. portfolio allocation- does your portfolio allocation match your unique risk tolerance and what you are willing to lose when the markets are down? beneficiaries- when was the last time that you reviewed your account beneficiaries? Has anything changed in your life? fees- What are the fees being charged? Are they high and do you need to make a change? If you don’t have the time or don’t want to manage your portfolios, ask a financial advisor for help. A one time fee of $500 is worth the $50,000 in fees saved over your lifetime. If you are an entrepreneur, consultant, startup or small business, Wave Apps is a great accounting solution. 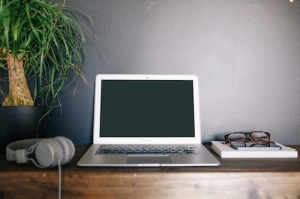 The setup to add business accounts is easy, and you can quickly run reports. The invoice system is simple and beautiful: add your logo, personalize content, and send via email from Wave App to your clients! Best of all, when clients receive the invoice in their inbox, the email is HTML formatted and they can pay by credit card provided by clicking the invoice link. I can’t say enough wonderful things about Wave. If you have less than 10 employees and are a US based company, you should try Wave now and switch! I am very excited to present our new website. You will find interesting and useful information for managing personal finances as well as making a strategy for your future. We are here to answer your questions. We offer a free meeting to provide objective advice regarding insurance, investment management, or any product or service recommended by other professionals. If you have a life event or need the big picture on your financial goals, drop us a line.